Gypsy & The Cat is an indie/dream pop duo formed by former Melbourne DJs Xavier Bacash and Lionel Towers. Their first live performance was in 2010 in London, where they were based for much of that year.They released their debut album Gilgamesh in November 2010, played in UK and Australia, and have received significant airplay including on Triple J, Nova and Fox during 2011. 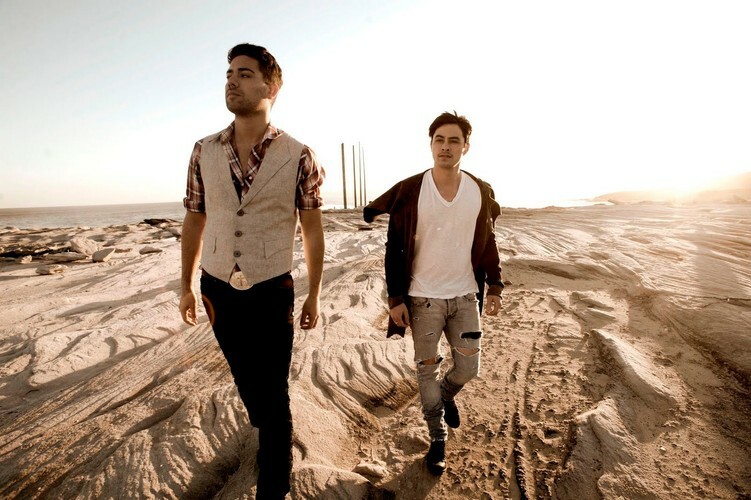 Gypsy & The Cat were an Unearthed J Award nominee in 2010 and finished the year with three hit songs in the station's Top 100 for the Year. During 2010-2011, they have extensively toured Australia, Japan, Germany, Switzerland, Sweden, Denmark, Holland and Hong Kong and performed further concerts in UK.